The following is an editorial that wasn’t influenced by advertising on this site but more inspired by what it and what it means for the future. 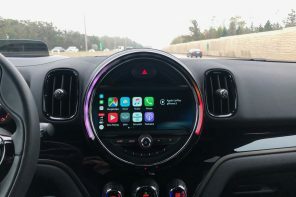 As those of you in the US have likely noticed, MotoringFile’s advertising partner MINI of Chicago is now offering the $52,000 MINI Goodwood for an astonishing price of $39,995. That’s over $12k off the list price and surely not what MINI had in mind when they created such an exclusive car. For the right buyer it represents an incredible value. 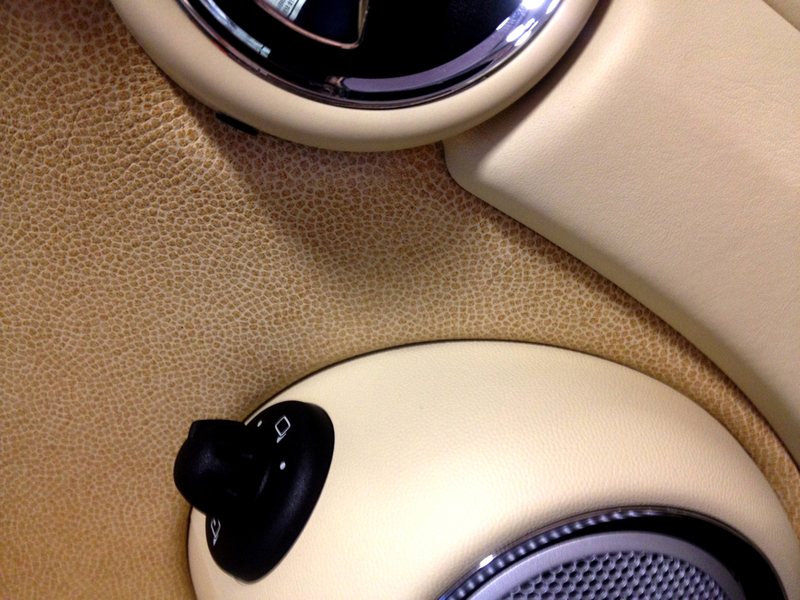 But for any future MINI high-end special editions, it could be a little troubling. The Goodwood has no exclusive exterior styling or even wheels. Designers at Rolls Royce didn’t want to create a car that was an extrovert. As is their philosophy, they simply wanted to created understated elegance that led into a rich and sumptuous driver environment. For a MINI owners used to seeing Union Jacks decals and white wheels, it’s a foreign idea. But for the Roll Royce owner (or anyone with a similar mind-set) the exterior is for the world, the interior is for them. And what a world awaits you when you open the door. 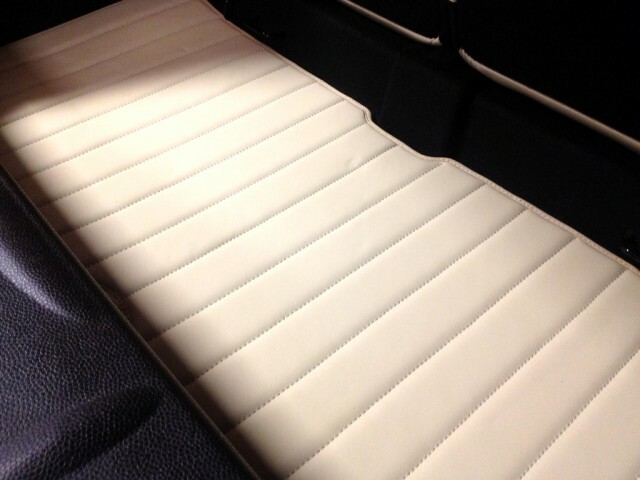 The leather (which covers almost everything), isn’t what we know from the rest of the automotive world. 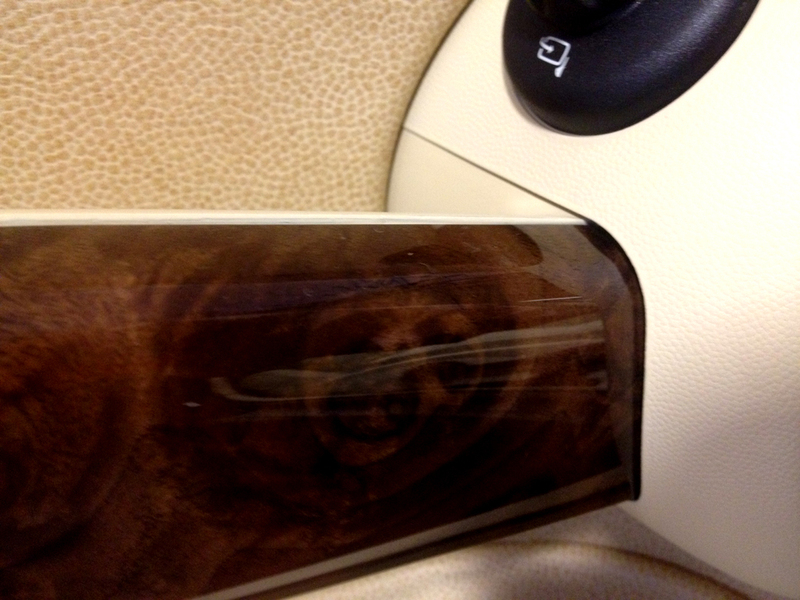 Where almost all cars use leather with printed patterns on them to hide the mediocre quality of the hide, Rolls Royce uses hides that are carefully prepared to ensure consistency of color throughout. Every millimeter is inspected by eye to make sure there are no imperfections. Additionally the leather is pre-shrunk and specially dyed so that it won’t squeak or crack with age. This is the first handmade MINI interior ever done by the factory and the quality is astonishing. Then there’s the carpeting which will likely be one of the softest and most luxurious things you’ll ever lay your hands on. Even the boot matt is made from thick and long-lasting leather. Nice touches are seemingly everywhere. Yet I think it’s safe to say that this concept doesn’t work for the typical MINI owner. At least not when it comes to a selling 1000 of them at $52k a pop. In talking with a few Motoring Advisors around the country the Goodwood is a hard sell not just because of the price but what it lacks – the crucial sunroof. Add in the lack of a manual option (in the US only) and the potential buyers group is further sliced. In our eyes none of this makes the Goodwood any less desirable. For those who are looking for a fully optioned automatic Cooper S, a $39,995 Goodwood should be almost impossible to pass-up. If you don’t mind the lack of sunroof (which Rolls Royce designers deemed inappropriate in combination with the silk headliner) then the Goodwood is pretty much your dream MINI. 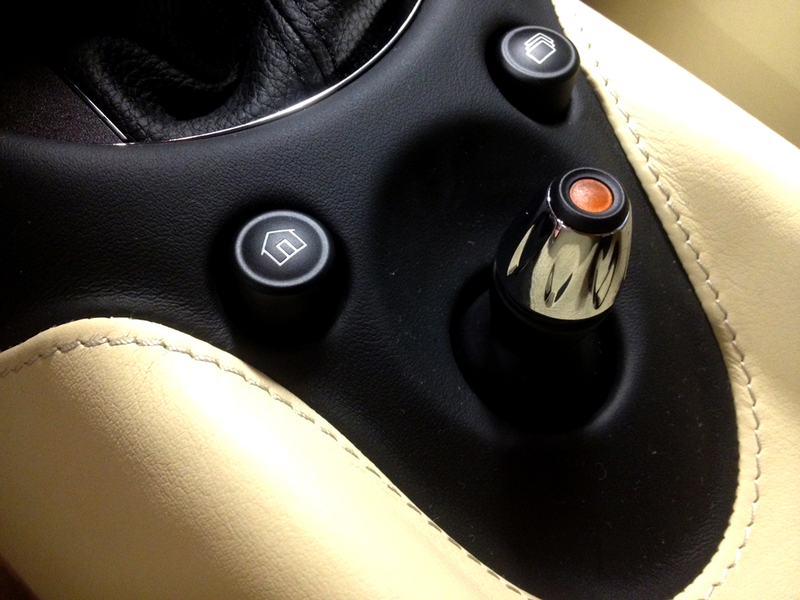 And subtle as it is, it can certainly be amped up with any number of (hopefully) tasteful MINI accessories. To be transparent we wanted and still want the Goodwood to be successful. 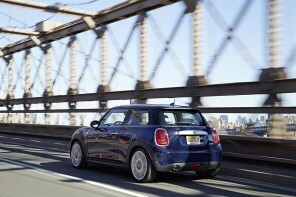 Not only for our advertisers and our friends at MINI Corporate, but for the us – the fans of the brand. MINI has created so many sticker and wheel special editions over the years that’s we’ve actually lost count. But the Goodwood was different. Created with the help of Rolls themselves and designed with materials and at a quality level beyond anything MINI had ever seen before. This is how special editions should be created and we want more of them. 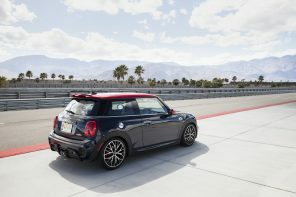 Just imagine if MINI decided next up was something in association with BMW M? With the $52k Goodwood struggling to sell-out it could lessen the likelihood of any future high-end special editions coming from the factory. Which of course should make the Goodwood even more attractive and ultimately valuable in the years ahead. If you’re interested give MINI of Chicago a call(877-793-0218) and let them know MF sent you. Next articleMINI Goodwood – How Would you Change it?